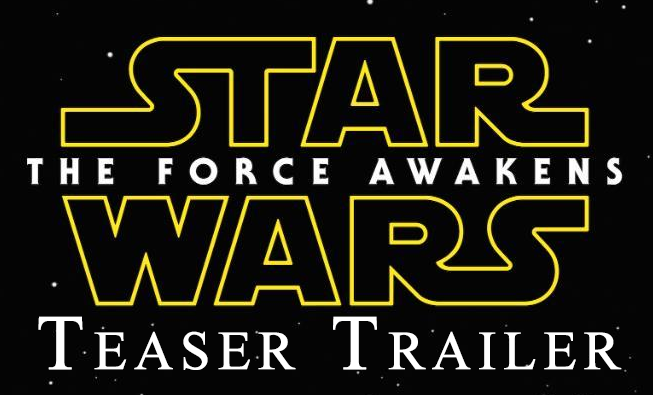 Star Wars: The Force Awakens – Teaser Trailer : Watch it Now! I have a similar story, but from a different perspective. My grandfather had died when I was about 12, which was about 3 or so years before I really got into Star Wars. This would have been before the Special Editions came out in theaters. He and I would have likely seen the Star Wars prequels together and had some good times there.